Read More Switchfoot has been unearthing all manner of musical gems since their 1997 debut The Legend of Chin, steadily expanding their global fan base and critical reputation through such releases as NewWay to Be Human (1999), Learning to Breathe (2000), the multi-platinum breakthrough The Beautiful Letdown (2003), Nothing Is Sound (2005), Oh! Gravity (2006), the Grammy award-winning Hello Hurricane (2009), Vice Verses (2011) and Fading West (2014). The latter album doubled as the soundtrack to the band's documentary of the same name. 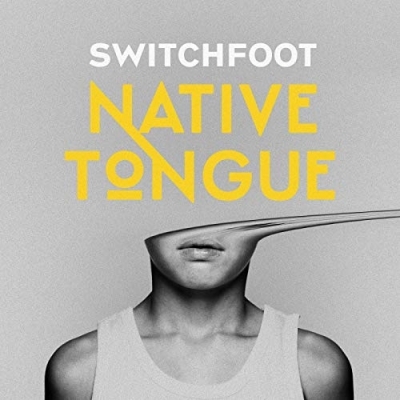 Along the way, SWITCHFOOT established itself as a world-class live act with a series of sold-out world tours, while racking up a string of radio hits, including "Meant to Live," "Dare You to Move," "Stars" and "Mess of Me". Beyond their career achievements, SWITCHFOOT has been active in a variety of philanthropic efforts, raising over a million dollars to aid kids in their community through the band's own Bro-Am Foundation, a long-running annual benefit surf contest and concert that's held every summer in Encinitas, CA. They've also maintained a deep commitment to a variety of humanitarian causes, lending their support to such worthy organizations as DATA, the ONE Campaign, Habitat for Humanity, Invisible Children and To Write Love on Her Arms. 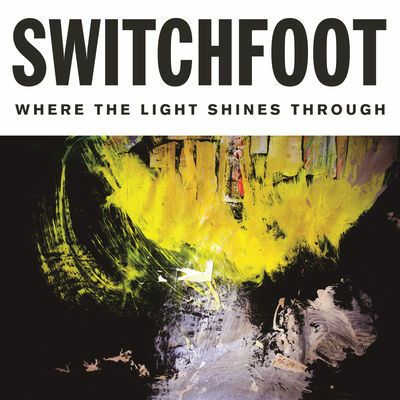 "Where the Light Shines Through comes on the heels of various side projects and other little things that were taking away from the band's time, for better and for worse," says Jon Foreman. "We were trying to do a lot of different things, but to me this is a celebration of what we love and what we do best, which is play rock 'n' roll with this band." Jon Foreman of SWITCHFOOT and Lauren Daigle come together for an amazing acoustic rendition of SWITCHFOOT's song 'I Won't Let You Go'. One take, one mic. From the album 'Where The Light Shines Through'.